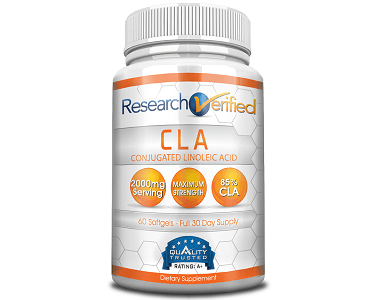 In the review below, we take a look at CLA-MD, a fat loss supplement based on conjugated linoleic acid. 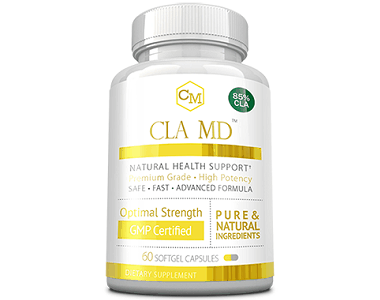 CLA-MD is a weight loss supplement that comprises 85% conjugated linoleic acid. CLA-MD is formulated to be an aggressive fat burner and is said to work by blocking fat enzymes, boosting metabolism, and suppressing appetite. CLA-MD is marketed as the highest grade CLA based weight loss supplement on the market. Through its unique formula and carefully selected ingredients, CLA-MD optimizes fat loss to give accelerated weight loss results. 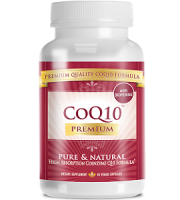 This product is manufactured in a lab that is FDA registered and cGMP certified. Based on the label, CLA-MD comprises 2000mg of 100% conjugated linoleic acid extracted from safflower oil and standardized to 85%. 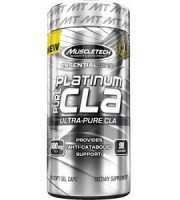 Apparently, this is the highest potency CLA you can get in any supplement. Studies suggest that CLA may reduce feelings of hunger, thus helping to curb binge eating. In fact, adding CLA to milk may help cut body fat in overweight and obese adults, according to one study. 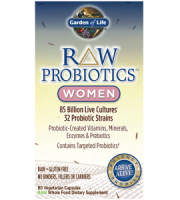 This product does not contain any binders, fillers, artificial colors or flavors. 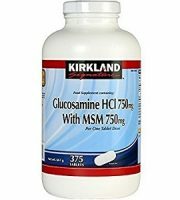 The recommended dosage of CLA-MD is 2 capsules a day, preferably one in the morning and one in the evening. You can also take the two capsules at the same time. 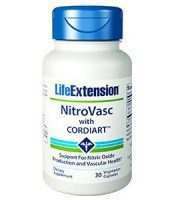 Starter package – Two bottles for $69.90, which is a discount of $50. Intermediate package – Two bottles and two free bottles at a total price of $118 which is a $128 discount. Best value package – Three bottles and three free bottles at a total price of $139.80, which is a discount of $219. By and large, CLA-MD is a safe product when taken as directed on the label. Conjugated linoleic acid, however, might result in undesirable side effects if taken in amounts larger than recommended. 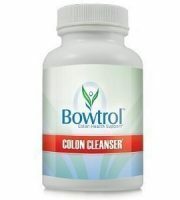 The most reported side effects of CLA include fatigue, nausea, diarrhea, and stomach upset. In pregnant women and nursing mothers, CLA is safe when taken in doses as those found in food. However, no conclusive studies have been done to investigate its effects on pregnancy when taken in high doses. 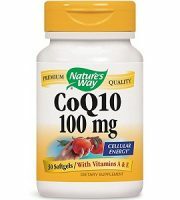 That said, it is best to stay on the cautious side and avoid it in supplement form when you’re pregnant. CLA-MD is backed by a 60-day risk-free guarantee. You can try it out free within this time and claim your money back if you find it unsatisfactory. In this review, we looked at the key points of the CLA-MD supplement. 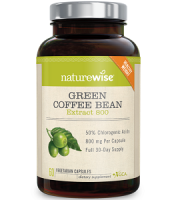 The claims made for this supplement seem to hold value as there are various third-party studies we crosschecked with and corroborated the manufacturer’s claims. 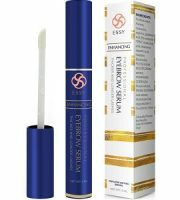 It’s also reassuring to know that there is a 60-day money back guarantee offered with this product, thus presenting zero risk for your investment. 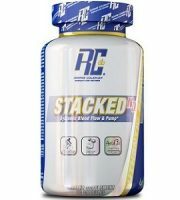 All in all, we give our full support to CLA-MD and recommend it as a top weight loss product.